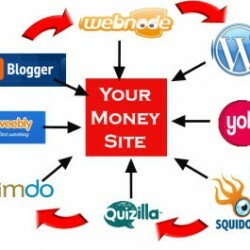 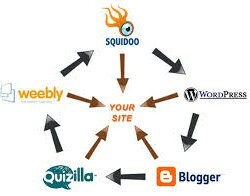 Link Wheel is an SEO technique using multiple blogging platforms like Wordpress, Blogspot, Squidoo, and other Web 2.0 websites to interlink articles and posts, that is one of the most effective ways to target a specific keyword and get to the first page on search engines. 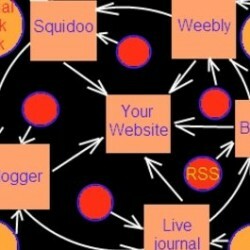 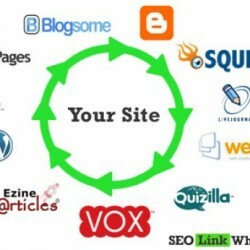 It could be time consuming process to make a good Link Wheel as you will need to make unique articles to each of your web 2.0 websites and you also need to create unique accounts for your blogs. 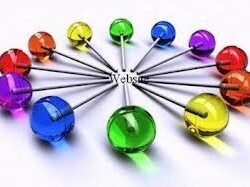 To help you out with this SEO technique you can find all Link Wheel services in this section. 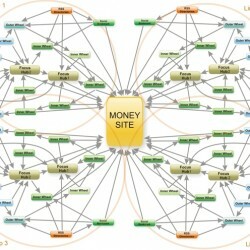 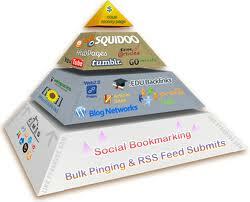 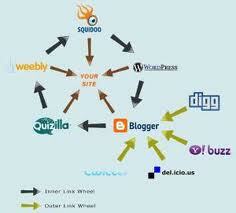 I will manually create TWO Link Wheels of 5 high pr web sites.